Just what do you mean buying scrubs online successfully? It simply means that you are satisfied with your purchase despite not being able to test fit the item. It also means that you have the right color, style, size, and the item is delivered on time. Your transaction was also completed safely and securely and you won’t get the surprise of your life that all of a sudden, your email inbox is loaded with unwanted mails and your post office box is littered with junk mails. So, how do you do it? To avoid wasting your time, have your credit card ready and your actual measurements. You should have both English and Metric system so you don’t need to open another browser for conversion calculations. You must have already decided on what style, color, and cut you prefer so you will just go over scrub images that meet your requirements and avoid changing your decision from time to time while shopping online for scrubs. Prepare a list of sites to visit. You should have asked a list of some reliable sites from colleagues who have previously purchased this item online. First and foremost, you should have the list when you go on board. Yes, you can still visit other sites if you do not find the recommended ones to your liking. What to look for? Look for the cart, having this installed is one of the indications that it is legit and reliable. Read the payment system to give you an idea if your credit or debit card is accepted by the online trader or retailer. Check for security seals and certificates so you will be confident that the site you are dealing with is secured. Read delivery policy, warranty, and returns policy first before scrolling for prices. This way, you will eliminate sites that do not fit your requirements in terms of delivery, returns, and warranty. First and foremost, allow certain flexibilities like in terms of actual vs. online appearance. It can’t be helped that online shops will definitely make their images very attractive to entice buyers or sales. This way, you won’t get disappointed when the fiery red that you bought online turns out to be the lamest red that you see ever. This is the reason why you need to be particular with regards to returns policy. Always review your purchase before clicking on the OK tab in your cart. Ask some questions if it is really the right size you inputted, the right color, and the right quantity for example. You should remember that even if the site has very friendly returns policy, it will not accept returns just because it is not the right size yet the store delivered the actual scrub based on your cart list. So, whether you are buying scrubs online or other items, take note of the above ideas for successful online shopping. This post had been published for PremiumNursingSupplies.com. 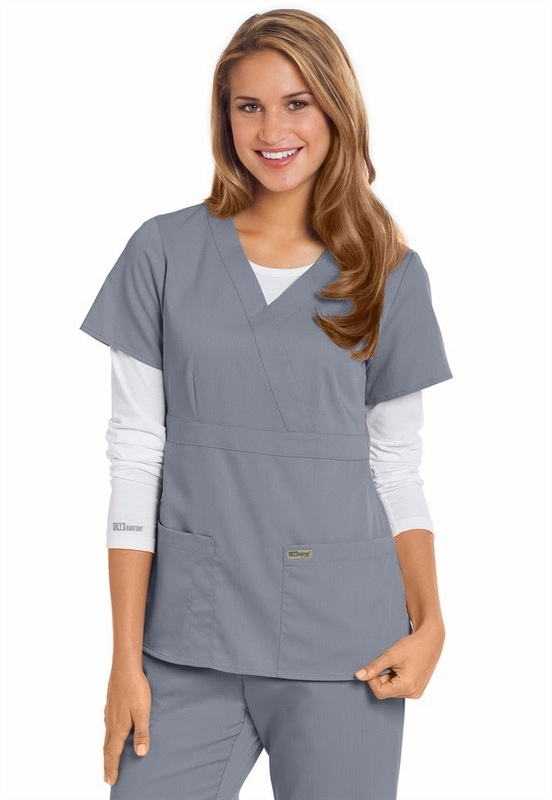 They offer nurse scrubs online and other nursing supplies.